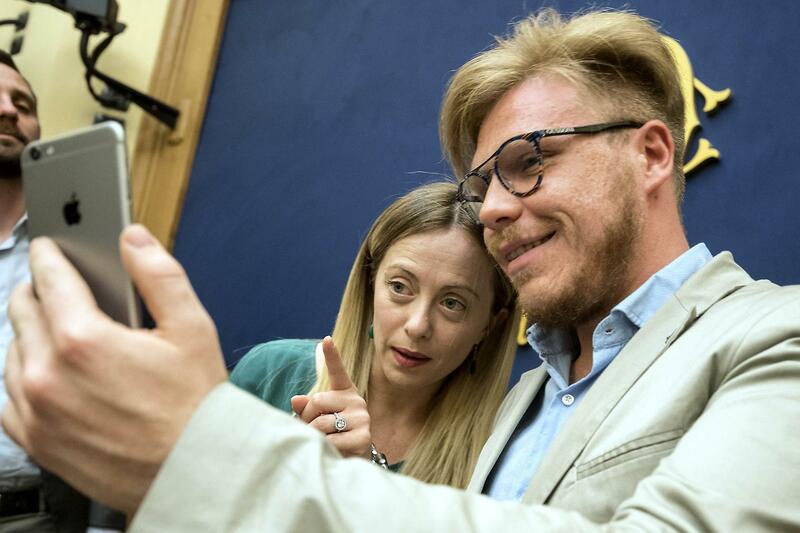 Ismaele La Vardera, a former 22-year old journalist from Palermo had surprised many people when he decided to contest an election for mayor in the last election in Italy, as a Lega party candidate. During the electoral campaign, La Vardera unwillingly ended up being dragged in unwarranted situations and therefore decided to start filming with a hidden camera whatever was happening around him behind the scenes. When La Vardera decided to go public about his recordings, there was an uproar and some accused him that his candidature was phoney. Despite the accusations, the Court found that his electoral campaign was authentic from the start to the end.